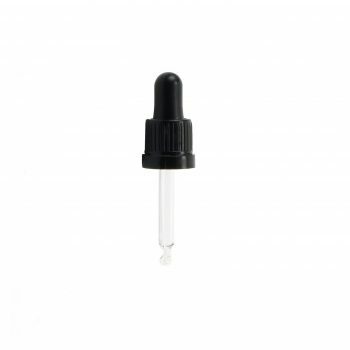 Perfect essential oils, medicines and a variety of other applications, Sunnypack provide black glass dropper caps to customers in Melbourne and throughout Australia. 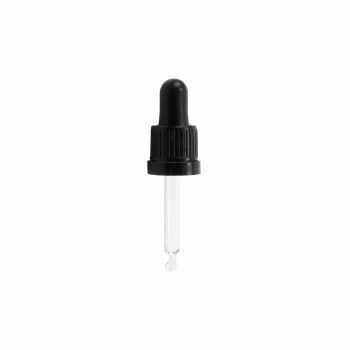 Compatible with our glass bottles, they may also work on other bottles as well if required. 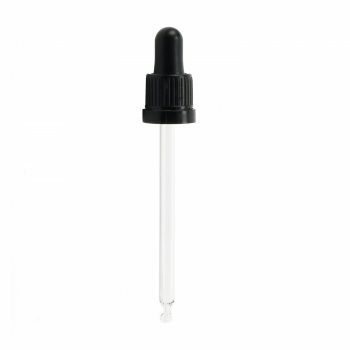 Our range includes tamper evident options as well and come in a range of sizes from 5ml through to 100ml. 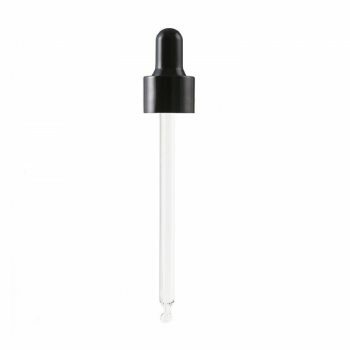 Sunnypack offer a variety of dropper caps and other lids at affordable wholesale prices. Whether you’re looking for a pack of 10, a pack of 600 or even a pack of 1200 we have you covered. Our products are suitable for homemakers, small business owners and everyone in between. 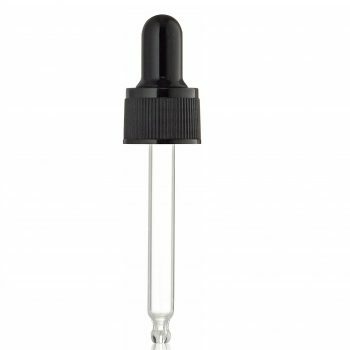 Our black dropper caps work with our glass bottles, plastic bottles, and may be compatible with other bottles as well. 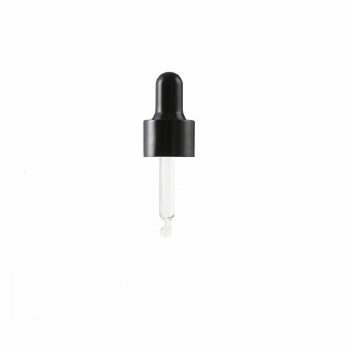 Whether you’re creating your own aromatherapy collection at home or for your business, or using dropper caps for another reason, we’re confident our great selection will suit your needs. Made from UV-resistant glass, we’re committed to providing our customers with reliable, durable products that are guaranteed to last. 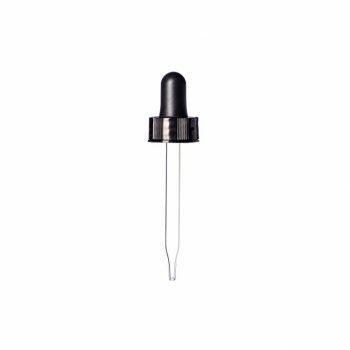 Browse through the range of black glass dropper caps online today at Sunnypack. Whatever your requirements, you’ll find the ideal option in the right size for your application in our online store. 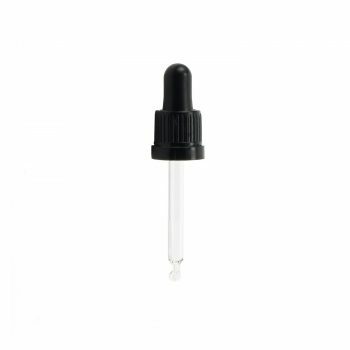 Any questions about the droppers or any of our products? Not a problem. Simply get in touch with our friendly team online today by giving us a call directly on (03) 9016 3002 or send an email to [email protected]. Alternatively, you can fill in our online enquiry form and a member of our team will get back in touch with you as soon as possible with the information you require.